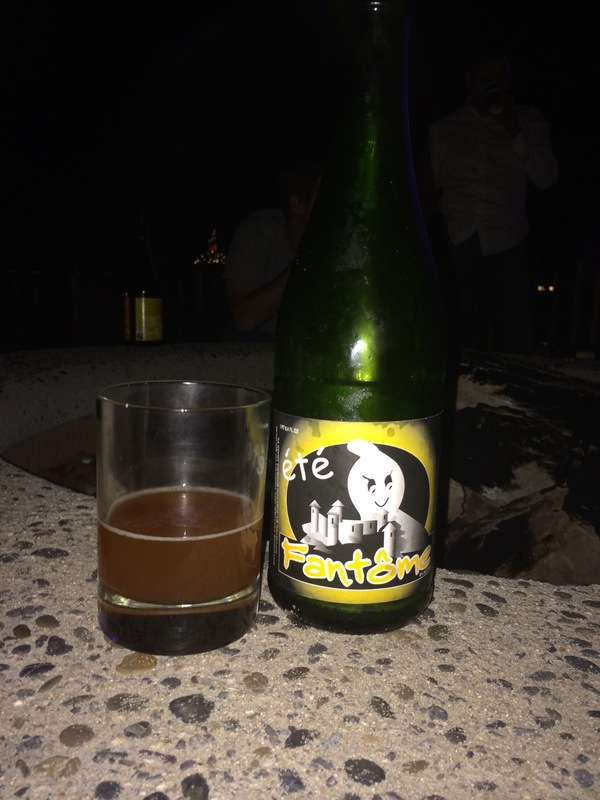 Popped a 2006 Fantome Ete with Dunt. Str8 ghost bustin. Proving once again that vintage tomes rek shop hard, this beer has aged incredibly with no signs of oxy. Admittedly it tasted entirely unlike the 04 and 05 ete I previously popped, almost like a biere de garde with a lovely cherry and floral presence. Even where the consistency is lacking, the ghost slimes you hard with exceptional flavors and depth. I need to lock down the new batch to toss it in my ecto containment unit aka that phantasmliver.